Struvite crystal rock obstructions in wastewater treatment plants are responsible for most of the inefficiencies found in the operations control of a wastewater treatment plant. Wastewater treatment plants are responsible for treating and disposing of our cities’ human waste, our cities’ household waste, city and industrial waste, and our dally work and household liquid by-products that we send to and through our city sewer systems from toilets, baths, showers, kitchens, sinks and industrial drains. 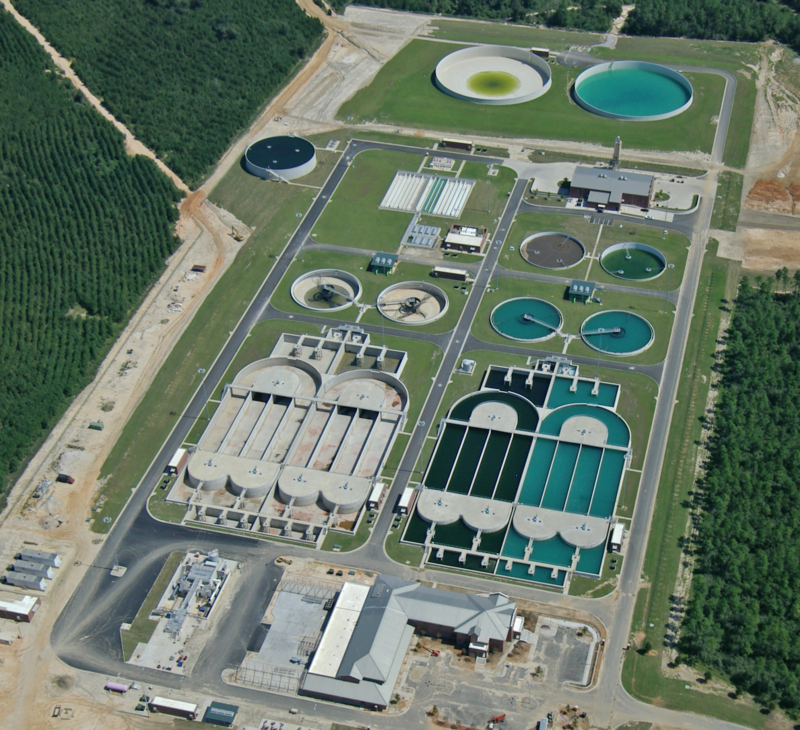 Wastewater treatment plants (WWTP) are located in every major city in the United States and they in turn are responsible for treating our human sewage, industrial waste and agricultural wastewater (Concentrated Animal Feeding Operations – CAFO) and returning it safely to our oceans, rivers, ponds and industrial parks for useable watering. As long as these huge industrial complexes have clean and open pipes, they operate efficiently and cost effectively. When their pipes begin to clog because of Struvite deposits, the WWTP operates inefficiently. When WWTP pipes are nearly shut closed by Struvite deposits, the cost of operating the plant increases quickly and their efficiency falls precipitously. Daily struvite control is the most cost effective way to keep a WWTP free of struvite or viviante deposits. Struvite removal is mandatory when discovered to keep a plant operating efficiently and cost effectively. Struvite wastewater treatment should be of great importance if the problem should ever arise as costs will only increase as struvite exists within your operation. We offer a range of products, which include our Struvite Remover, Struvite Preventer and Struvite Control options. Struvite Prevention and Struvite Inhibitor will prevent and inhibit struvite or vivianite from forming in dosing as low as 30-90ppm, is also environmentally friendly and non-corrosive.